BitMEX is the leader in the Bitcoin/USD market and is rapidly expanding. As one of the fastest-growing companies in the Cryptocurrency and Fintech space, we provide a unique, trading-focused experience to digital currency markets. 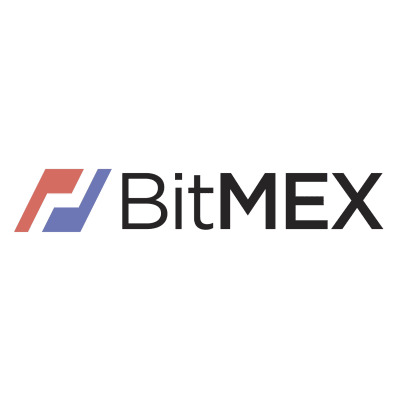 BitMEX is a finance-first company, building upon the technologies and best practices used in today’s fast-moving derivatives markets and bringing them to the web. We are hiring motivated self-starters to work on challenging problem sets. BitMEX serves hundreds of thousands of demanding customers transacting billions of USD per day. As Head of Data Science, you are a mathematician and engineer with experience delivering data and event pipelines, building data warehouses for internal metrics, and making massive amounts of data available in real time for a variety of analysis. You’ve built teams related to the above and are used to reporting to senior management.